Baking chicken is a super quick and easy way to get dinner on the table on a weeknight. 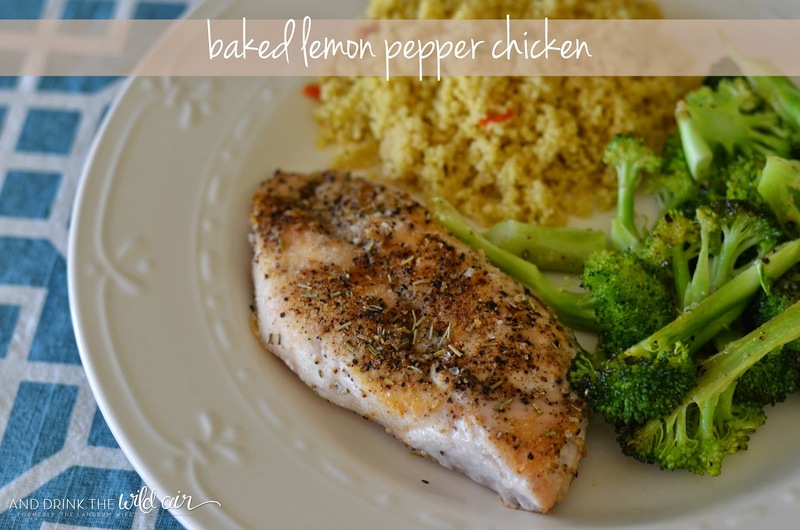 Mr. L has always loved lemon pepper chicken, particularly made with the Mrs. Dash seasoning blend, but I was happy to be able to substitute with my own homemade lemon pepper seasoning mix that I've made in the past. I wasn't too sure if it would live up to Mr. L's standards, but thankfully he assured me that it did! 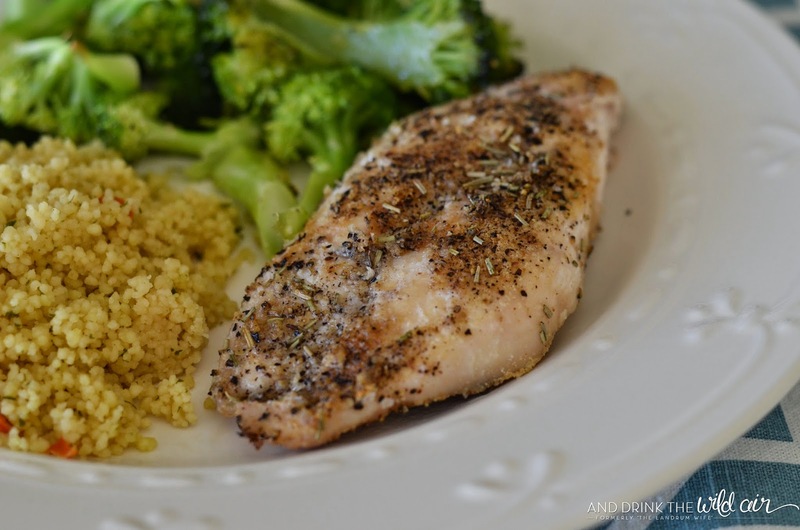 The chicken came out juicy and flavorful and tasted delicious next to a helping of oven roasted broccoli and some yummy quinoa. This recipe has officially gone on our "master list" of recipes that we love and I can't wait to make it again! Preheat oven to 350 degrees. 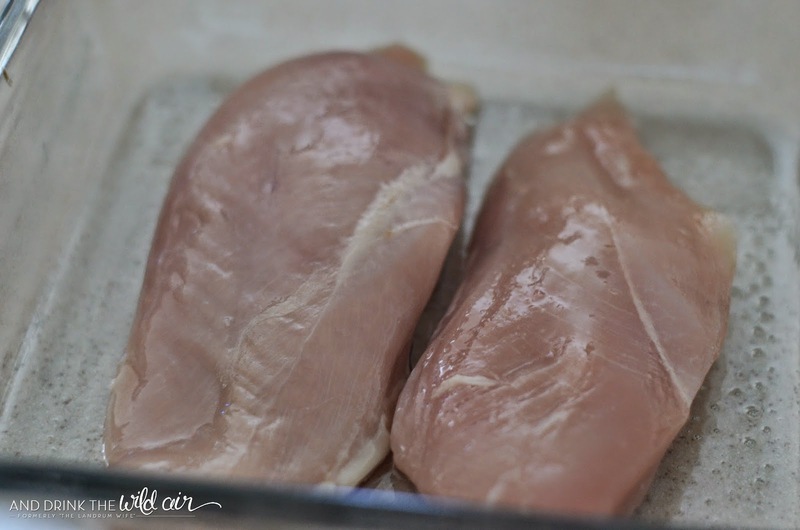 Grease a small baking dish and add the chicken breasts. 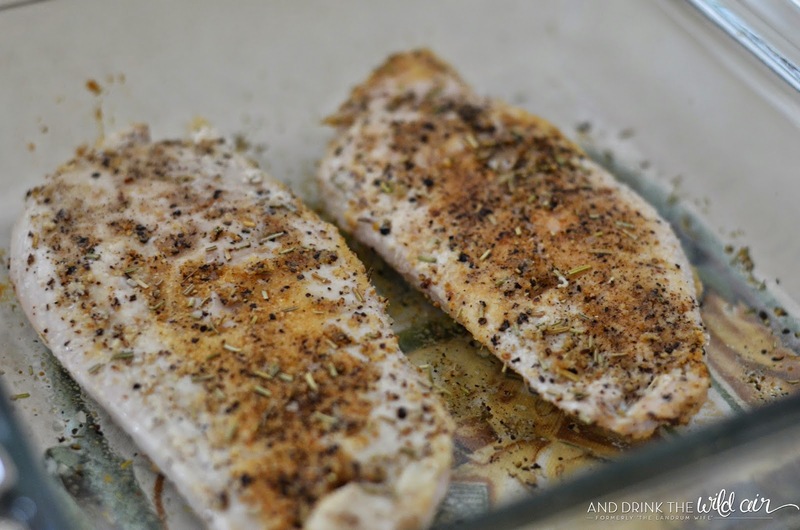 Sprinkle the chicken liberally with the lemon pepper seasoning. Bake in the preheated oven for about 30 minutes or until the juices run clear. 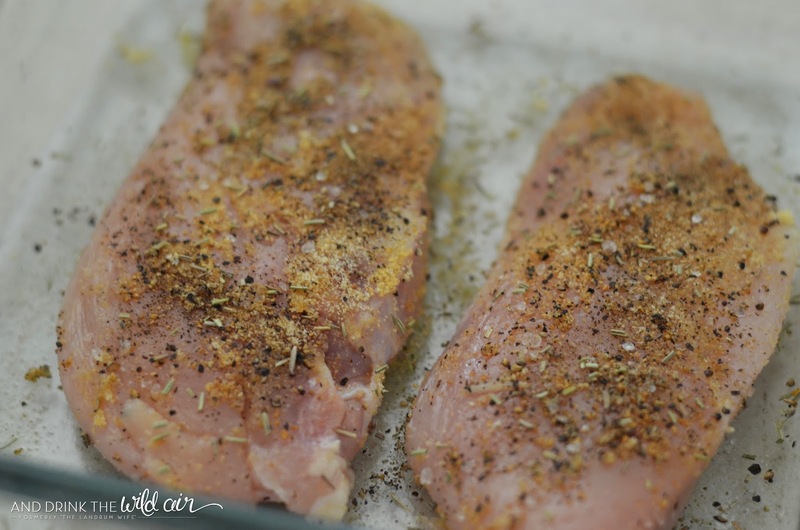 What's your favorite simple way to prepare chicken?